Istanbul Car Service provides city-to-city private transport service in all Turkey. Travelling is stressful enough as it is without having to worry about navigating the roads of unknown cities! Be welcomed to Turkey by a friendly face who knows his way around our magnificent country. 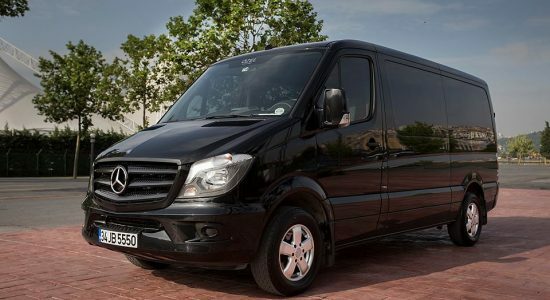 Whether you need to travel from Istanbul to Cappadocia, Antalya to Pamukkale, Bodrum to Marmris, Istanbul to Abant lake or from any two cities in Turkey, we provide a safe and reliable journey from point to point with experienced the driver and sedan, minivan, minibus and motorcoach. From the airport to your meeting venue, from your hotel in Istanbul to your next hotel in Izmir, from location to location, our Point-to-Point chauffeur driven transfer service lets you maximize your most valuable asset… your time. For a fixed rate, travel in comfort between any two points working productively, making calls, planning for the meeting ahead…or just relaxing.